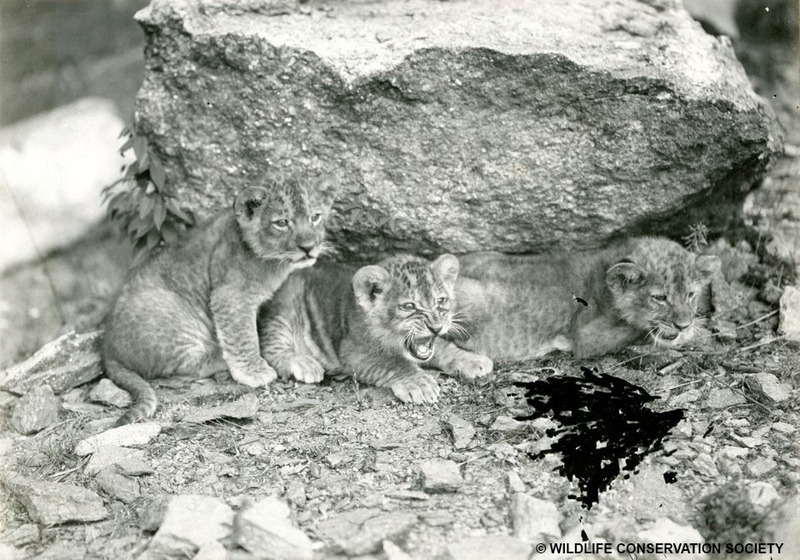 To celebrate World Lion Day, here are some lion cubs at the Bronx Zoo in 1903! 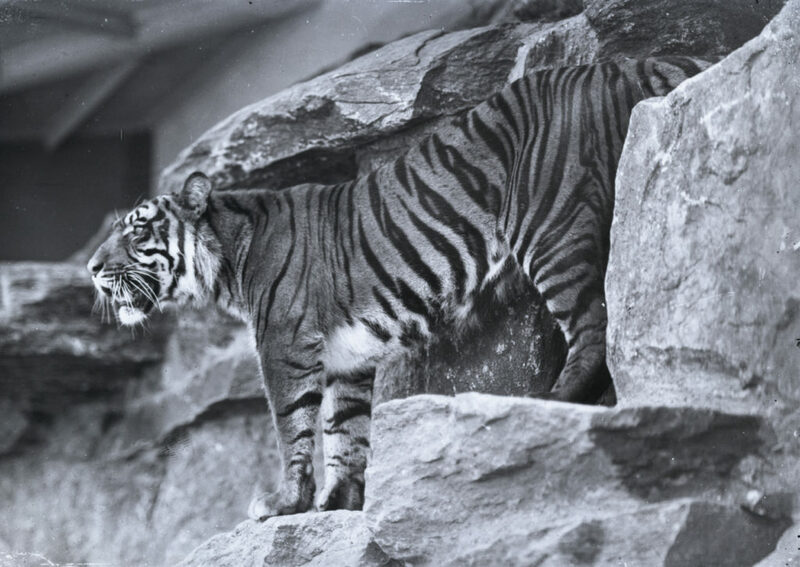 Princeton the tiger is shown here in a photo taken 114 years ago this month. 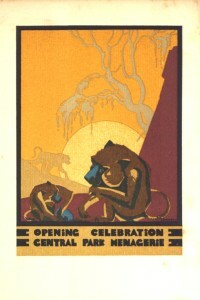 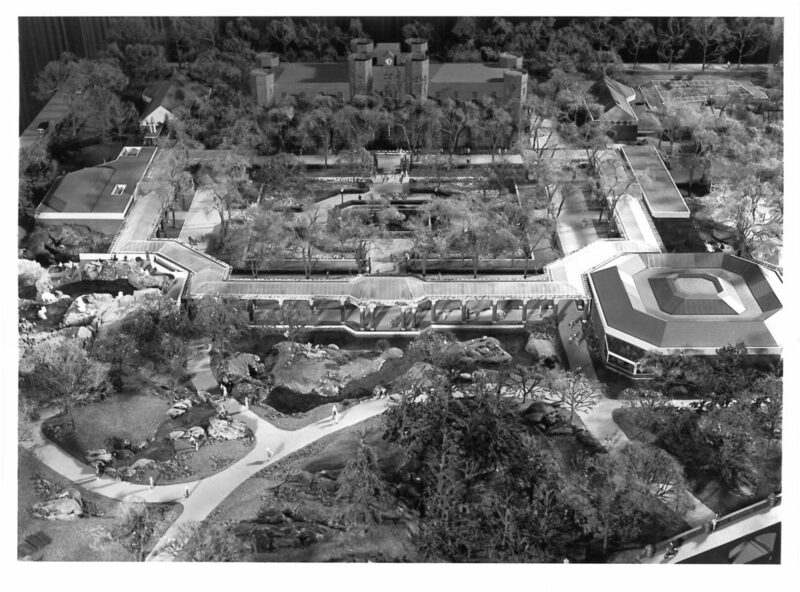 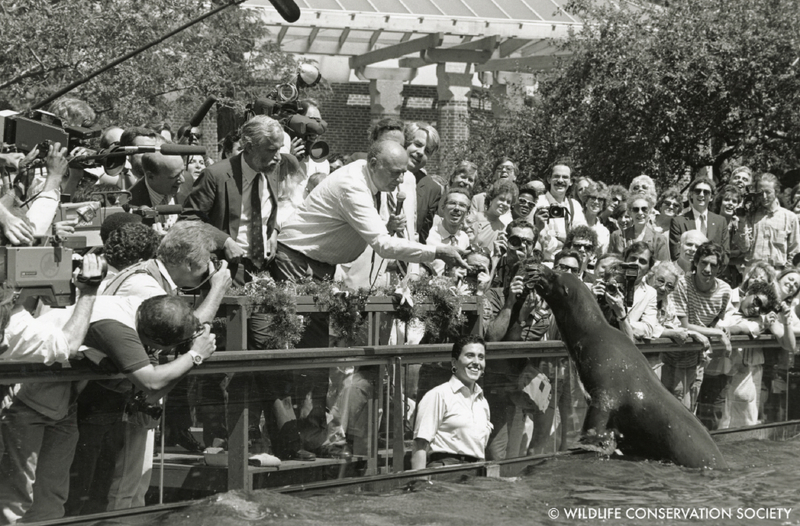 Princeton was an early inhabitant of the Bronx Zoo’s Lion House, which opened in 1903. 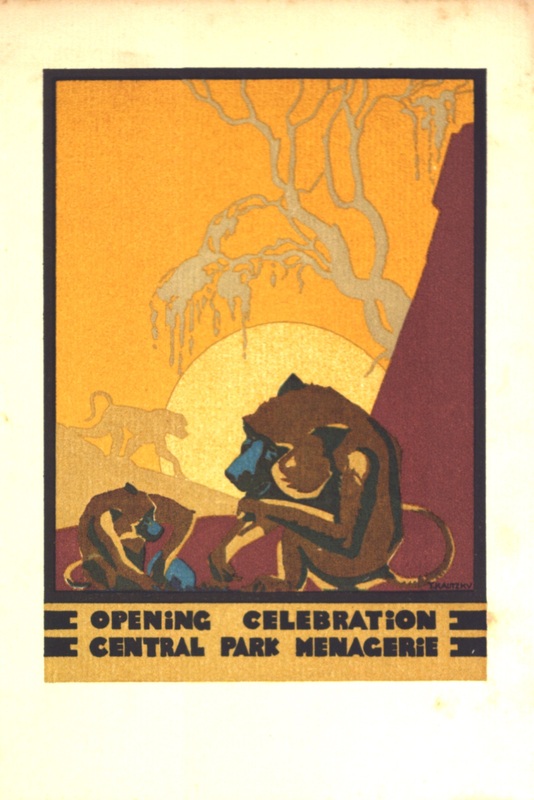 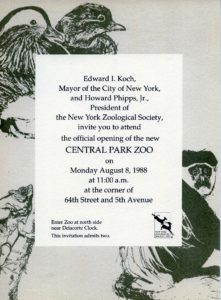 This photo is part of our historical negatives collection with images dating back to the opening of the Bronx Zoo in 1899.